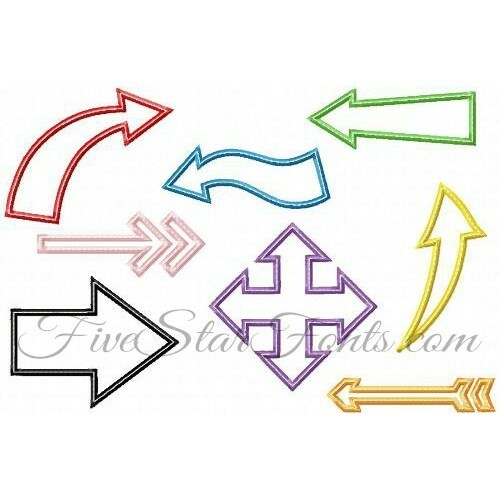 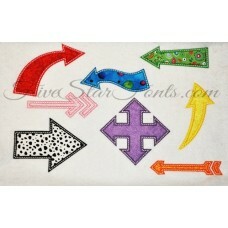 Perfect for all your embroidery needs, these fun arrows will give you lots of stitching options. 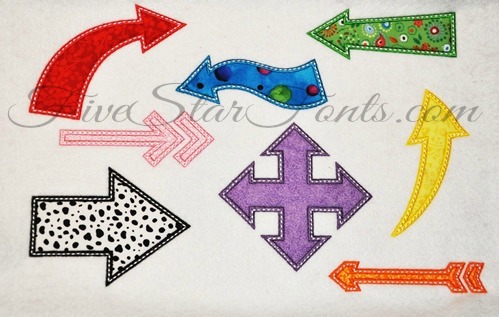 Plus with 8 DIFFERENT styles of arrows, these are sure to be your 'go to' designs, And did I mention these are fast to stitch? 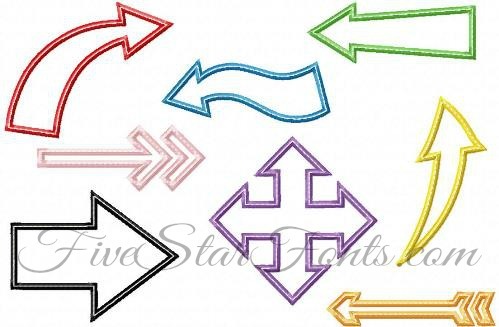 Each arrow using only 1 fabric. 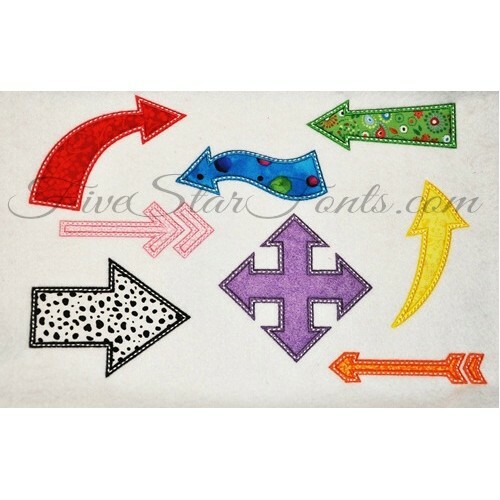 Quick Quick Quick to stitch.